We believe in providing our clients with the finest in restaurant technology solutions. Not sure if Focus POS is a fit for your business? 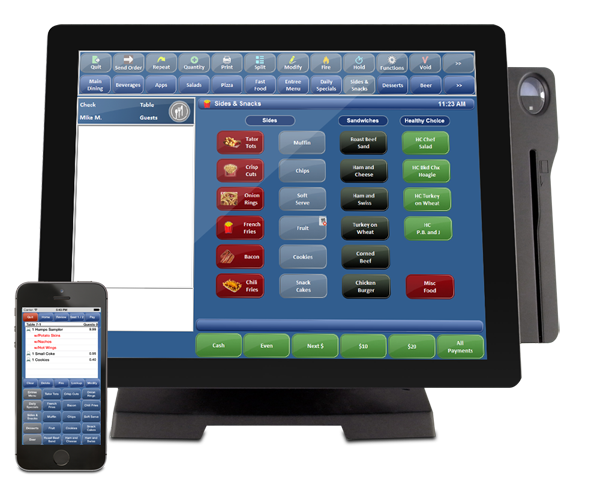 Request a Focus POS Demo! Our team of restaurant point of sale experts will guide you through the various options available and work with you to find the best solution for your restaurant.